Thomas Logistics was founded in 1986 as Thomas Distribution by Mark Thomas, and he remains our Managing Director to this day. In 1999, due to customer demand, Thomas Distribution established a warehousing operation. This marked the beginning of the company’s transition into the reliable Third Party Logistics and Supply Chain management partner it is today. When Mark started the business, his goal was to build strong, enduring relationships and not just meet, but exceed clients’ expectations. Almost 30 years on, our goal remains the same. 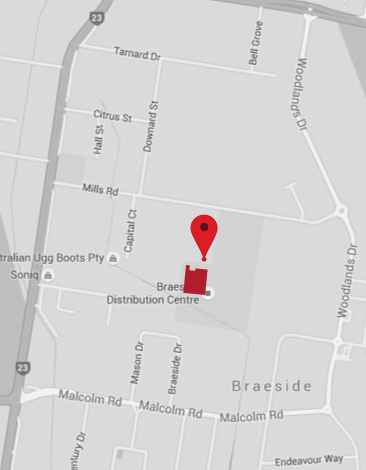 From our humble beginnings with just one truck, Thomas Logistics has grown to be one of Australia’s leading transport and third party logistics provider with a 6500 sq foot warehouse and distribution hub in Braeside and a fleet of Thomas owned vehicles manned by our own experienced drivers.